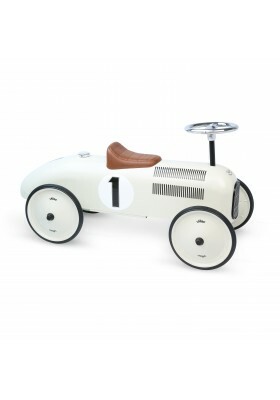 This wooden babywalker becomes a ride-on as the child develops. 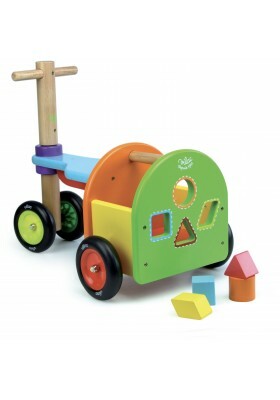 This 3-in-1multi-activity babywalker with shape sorter allows the child to develop their grip, dexterity and logic. Self-assembly. 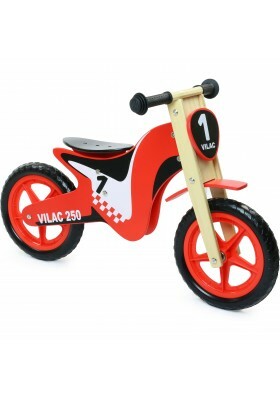 The iconic Vilac trike, revamped and improved! 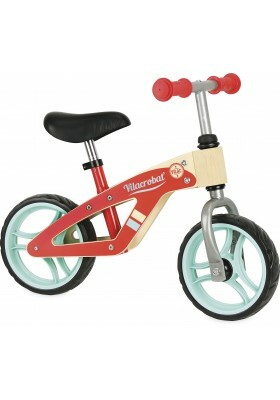 Narrower to make it easier for children to move around, it remains very stable to ensure their safety. 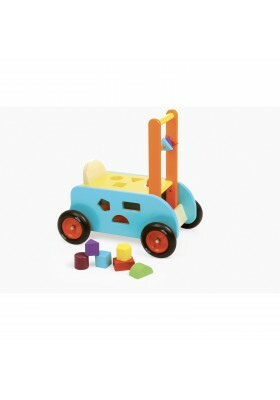 The shape sorter at the back helps improve motor skills. Self-assembly. 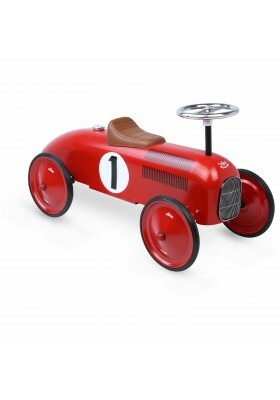 With this retro red metal racing car ride-on, your child will feel like a real racing driver! Self-assembly. 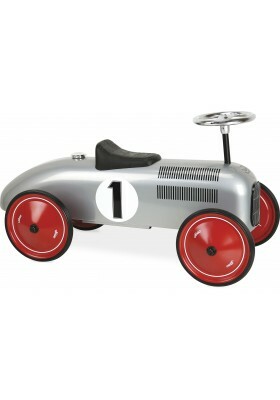 With this retro white metal racing car ride-on, your child will feel like a real racing driver! Self-assembly. 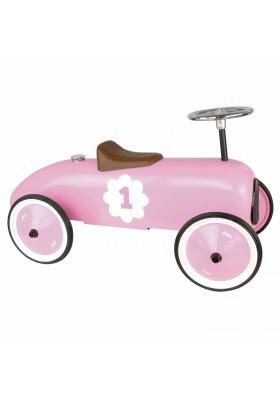 This lovely pink metal vintage car ride-on is just for girls! Self-assembly. 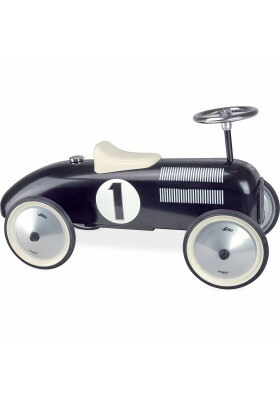 With this retro black metal racing car ride-on, your child will feel like a real racing driver! Self-assembly. A very sporty scooter! Thanks to its 4 wheels rimmed with very resistant and noise-free rubber, children can improve their balance safely inside as well as out. 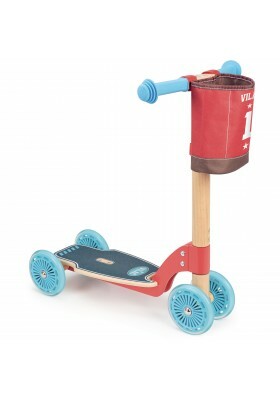 This scooter is equipped with a detachable cloth bag on the handlebars to carry plenty of toys!